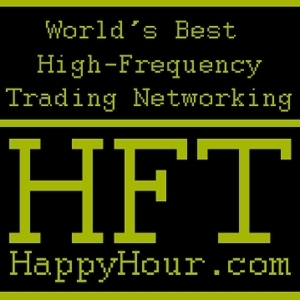 High Frequency Trading: Clear and Present Danger? Why Putting a Speed Limit on the Stock Market? How does society benefit from the High-Frequency Trading? Is High Frequency Trading a Dark Force Against Ordinary Human Traders and Investors?